The Allendale Magazine is a new feature-focused publication, with the Allendale Community Centre and the people, community and history of Wimborne at the forefront. With a mixture of serious and light-hearted content, the magazine has already received very positive feedback with readers eagerly waiting the next instalment. Being a B5 size, the pages include articles which are perfect for a quick read to find out what is happening in and around the centre. 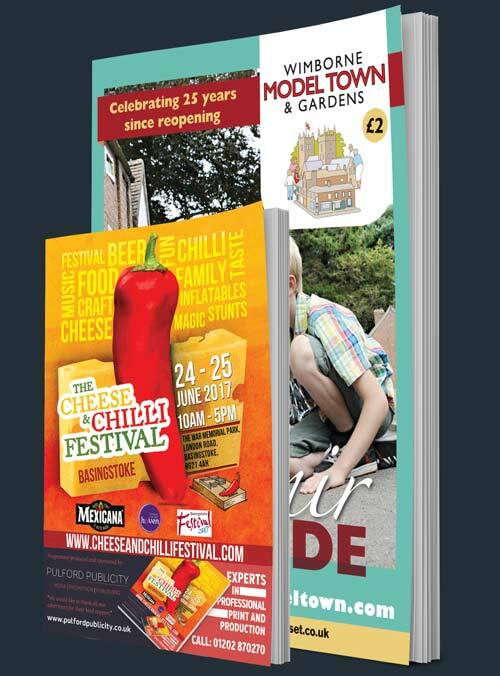 The Allendale Centre team provided all of the content for the news pages, while Pulford Publicity sold the advertising, designed and produced the magazine.